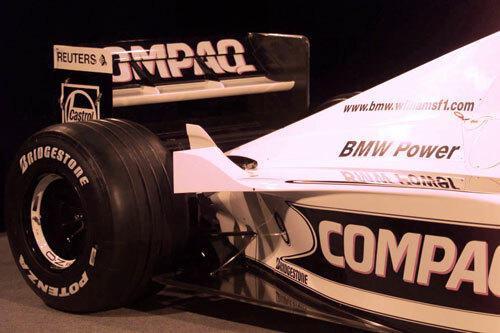 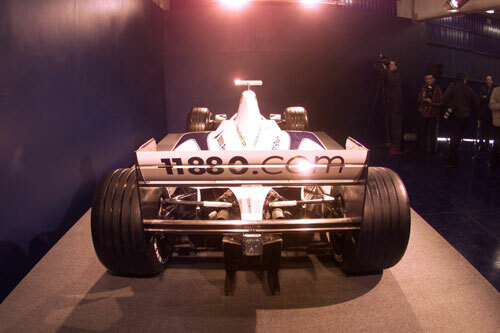 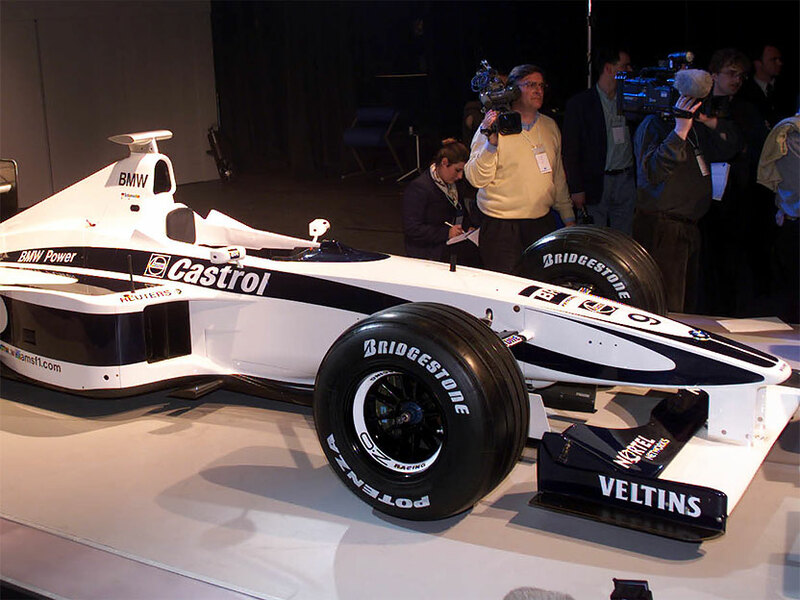 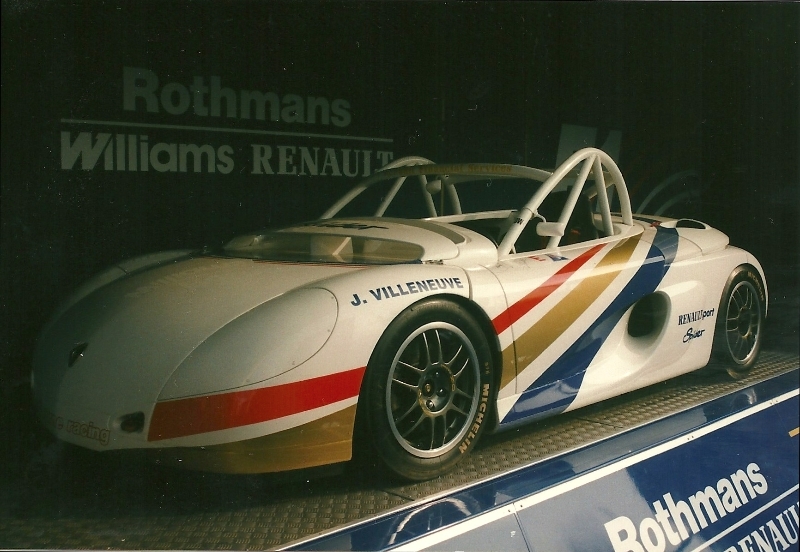 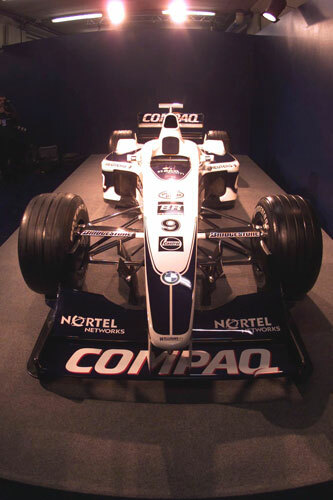 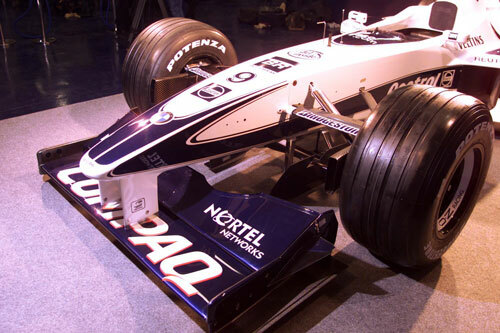 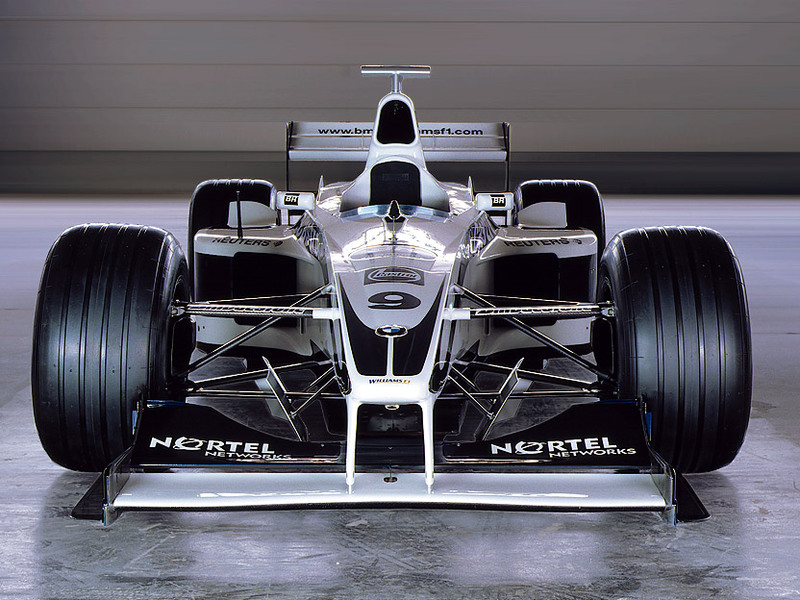 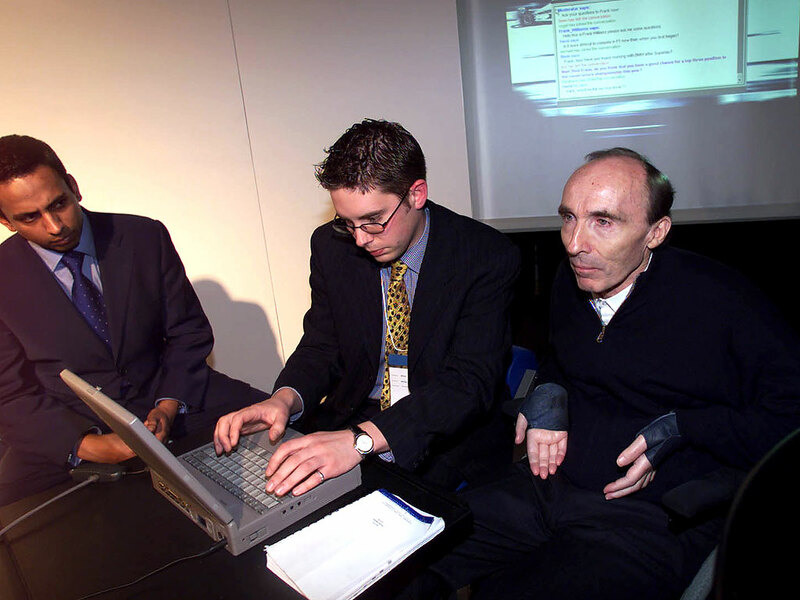 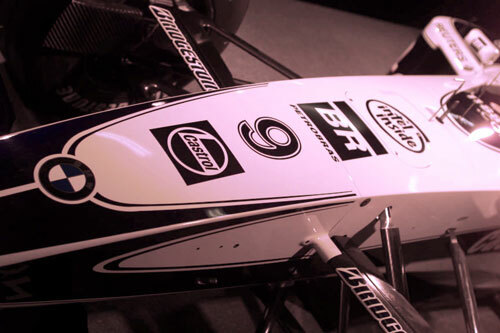 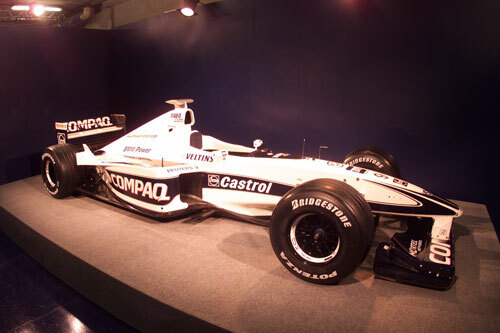 The Williams FW22 was the car which the Williams Formula One team used to compete in the 2000 Formula One season. 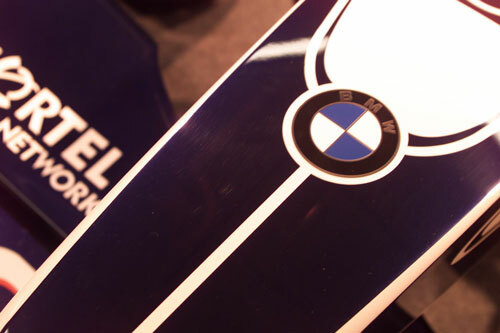 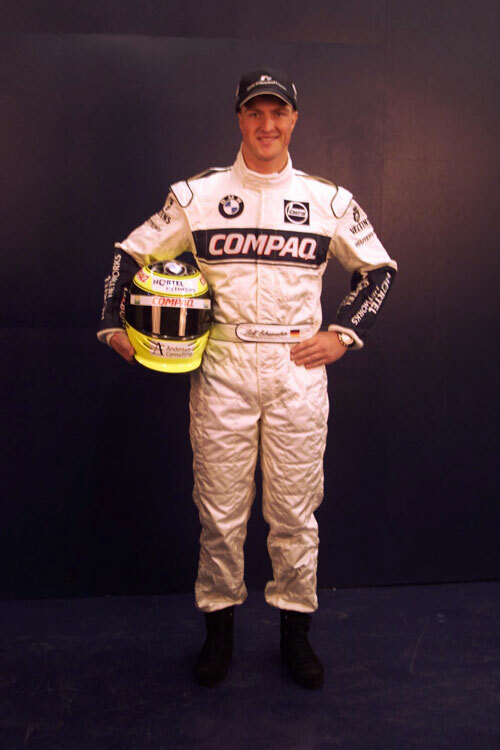 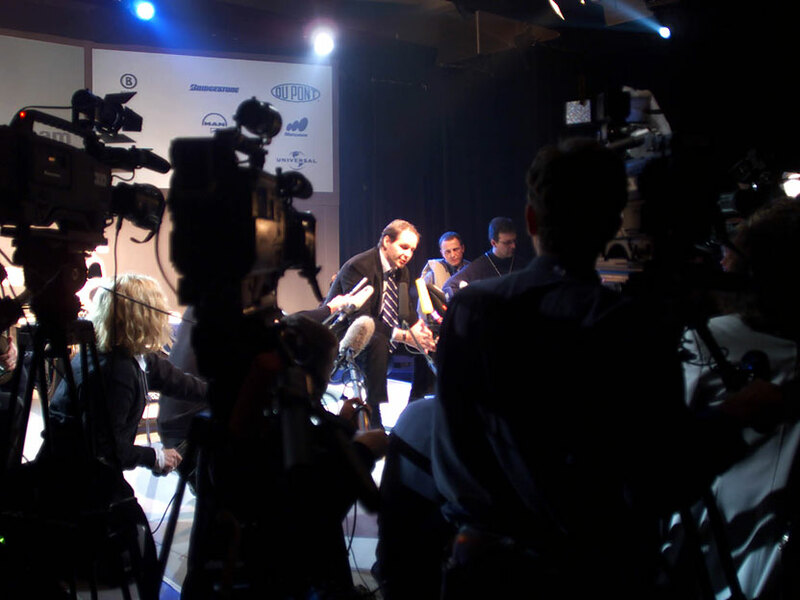 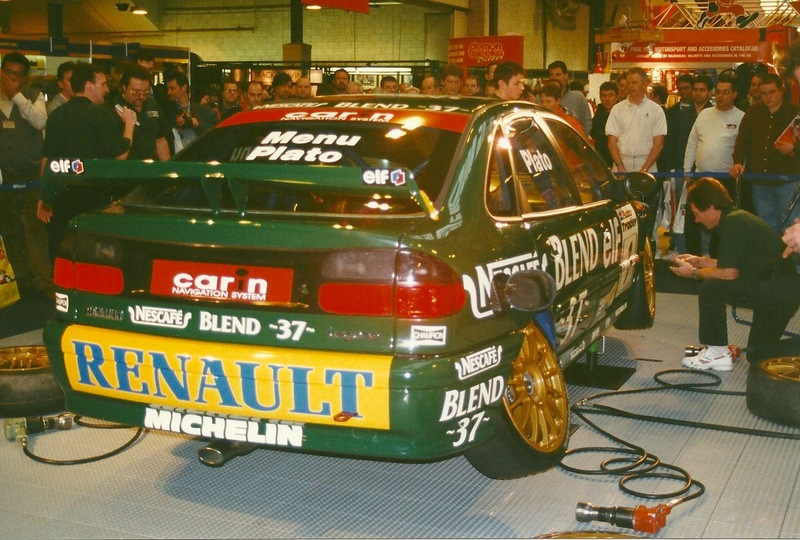 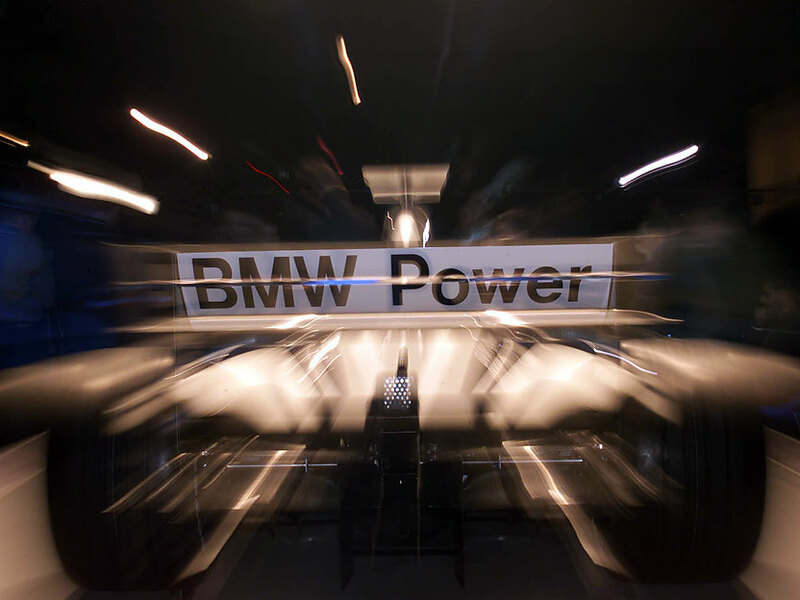 It also marked the first year of the team's collaboration with BMW as an engine supplier, a partnership which would last for the next five seasons. 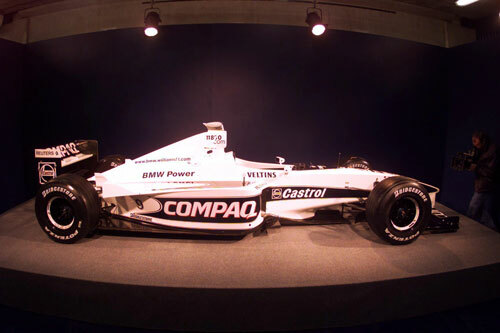 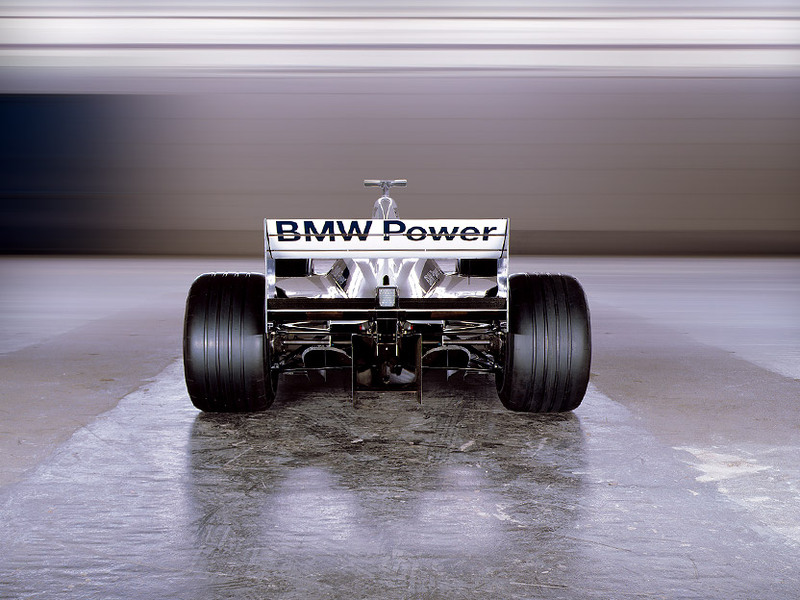 This was the first Formula One car since 1987 to use BMW engines. 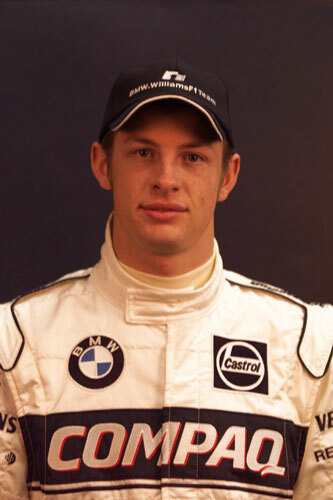 The car proved to be extremely promising in the hands of the young but experienced Ralf Schumacher, and the English rookie Jenson Button. 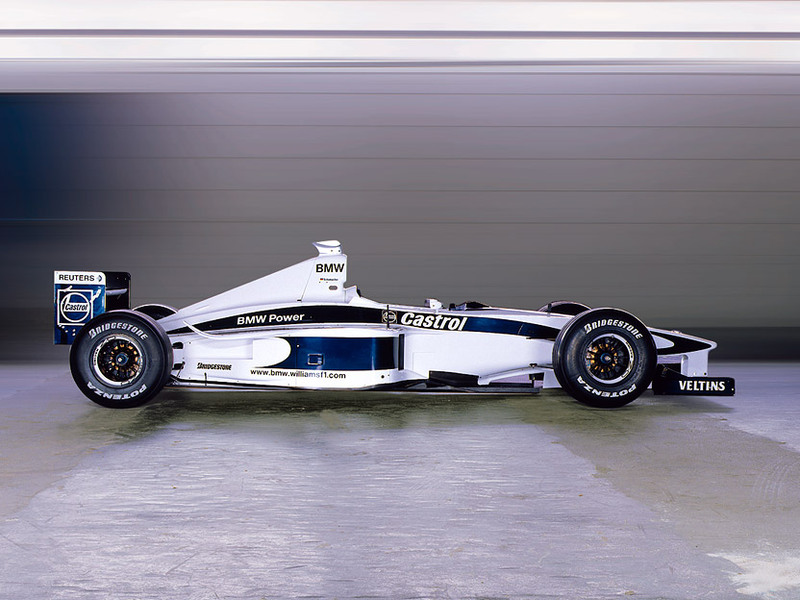 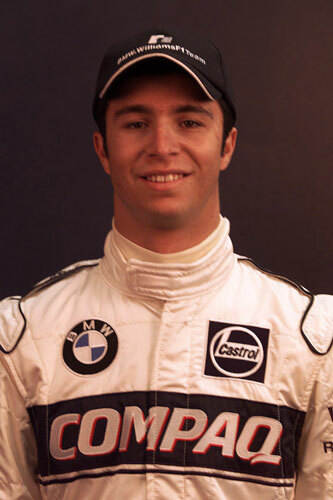 In the FW22 the latter became the youngest driver to that date to have scored a World Championship point, at the 2000 Brazilian Grand Prix. 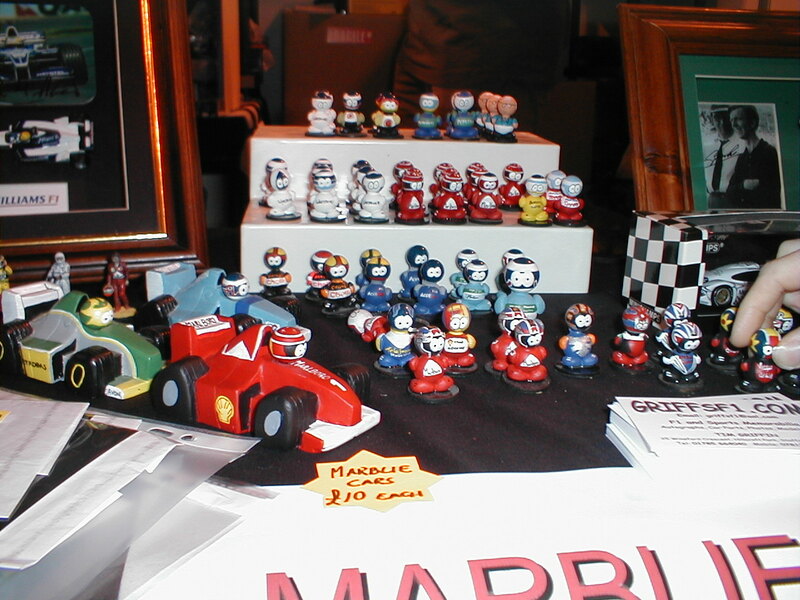 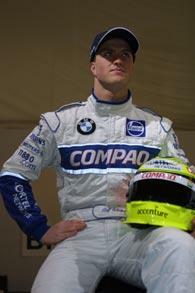 Schumacher scored three podium finishes, enabling the team to take a comfortable third place in the Constructors' Championship, behind the dominant Ferrari and McLaren teams.